Fantastic venue, super friendly helpful staff, great food and drink.... one of the best nights out we've had as a group in a long time. Really appreciated being able to book one of the long tables too, to accommodate the group. 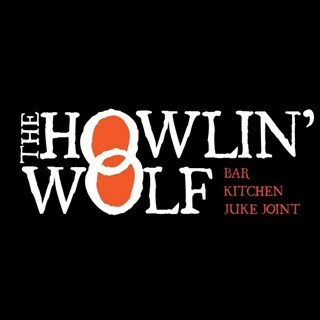 Looking forward to arranging another night out at The Howlin' Wolf soon!!! Excellent experience. We will be back. Thank you. We had a party of four visit for food before going on to the theatre, ages mixed from 18 to 40. Although early, so quiet,  the atmosphere was relaxed and warm. Staff were all really welcoming and chatty, recommending things to try on the menu. All of us had burgers - must say the one I had (the wolf) was one of the best burgers I'd had in a long time. Despite being stuffed, we were persuaded to try the churros - they were fantastic. We will definitely be back. Your bar staff are unnecessarily rude. There were crossed wires and I was spoken to like I had the IQ of a hamster. I wonder whether he would have spoken to a brown haired man in the same tone. Had a great night! We were in for my Dad’s birthday and thoroughly enjoyed it. Live music was great and the service was too! Really good pub grub with matching friendly service in a pub with great background music and a good atmosphere. Very good all in. 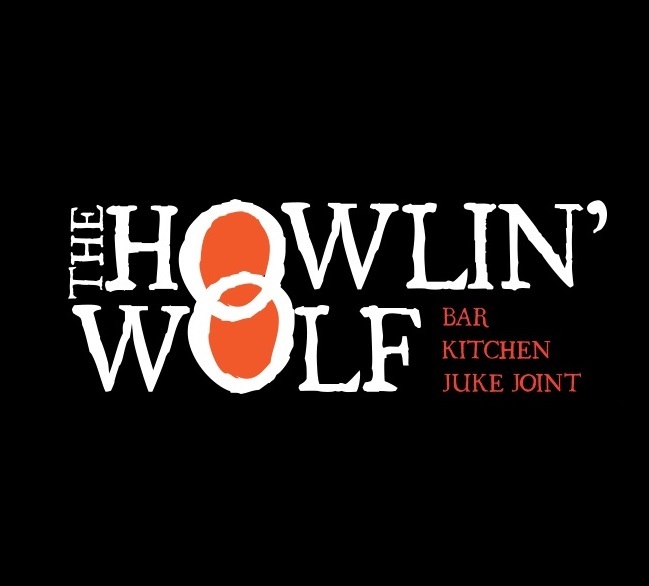 I have always loved coming to the Howlin Wolf, first time I have ever booked, for my partners birthday and told by the floor server that there were no bookings for the night he was aware of. Luckily it was quite so we could still get a seat no problem but if it was busy we would have no luck at all. The server was very nice about it and apologetic. Great venue, Food was lovely, and a free band from 6pm til 8pm. Perfect Saturday evening. One of the best late night bars in Glasgow with super accommodating and friendly staff, fantastic food and great tunes. The atmosphere here is always great, blues music fantastic and food exceptional. Definitely worth the money. The staff and service is very good, always happy to help and nothing is any hassle. Live bands at the weekends are great in here too! Had a great night here for New Year’s Eve, good live music and range of drinks plus staff were super friendly. Annie was very helpful and very accommodating. Really enjoyed a Christmas lunch at the Howlin' Wolf with fantastic service, value and quality. Will definitely return and would definitely recommend to others. Had the set Christmas menu. Pretty average compared to the standard menu which is excellent. Music was good as always and we'll definitely be back. Great music, atmosphere and a good range of age groups. The food is delicious and drinks are reasonably priced.